Dead, dead, dead. Say it enough times and it becomes just another word. What would you do? Could you kill a killer? Does the death of one appease the deaths of a hundred? What about that hundred against a thousand? What if you had no choice? Meet Sin. No, not that sort of sin, but Sin, crazy as a loon (you ask Sister Moon), and proud of it. Sin locks himself away in an asylum and, every so often, gets violent. That’s only so they’ll give him those nice drugs, though. The ones that help him forget. It’s a pity they don’t work. Sin, you see, has a serious problem. Well, it’s not so much his problem, as ours – yours, mine, and everyone else’s. People die around Sin. He doesn’t like it and there’s nothing he can do about it. 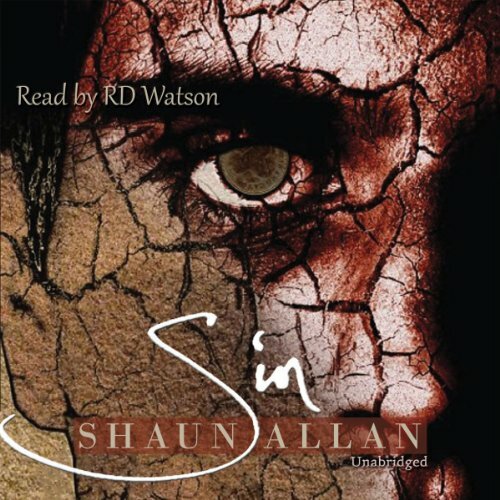 But someone else knows, and Sin has to stop them – and himself. Flip and catch.